Before we start a new diet, we always have to make sure it’s actually doable—namely, that we’re not committing to forgoing our favorite comfort foods entirely. 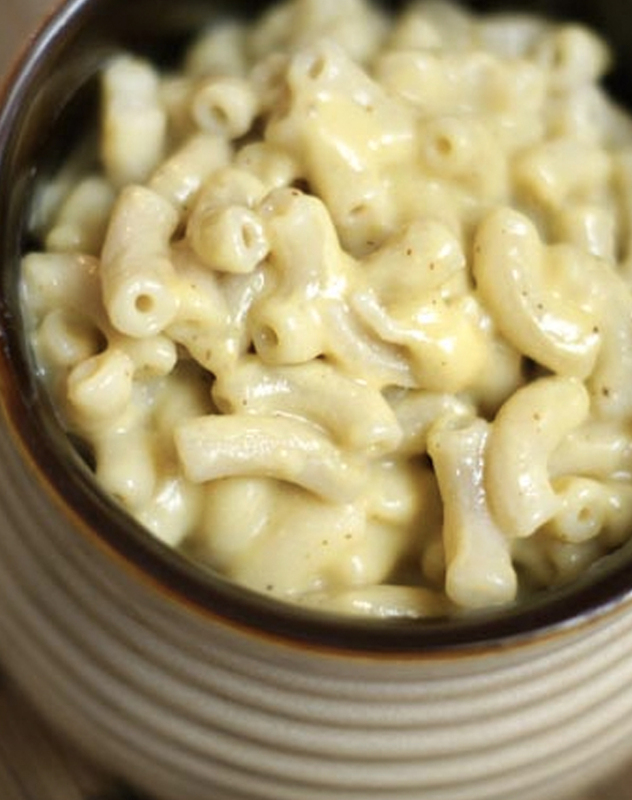 Because let’s be honest, a life without mac and cheese is hardly a life at all. Luckily, we’ve done the research for you. 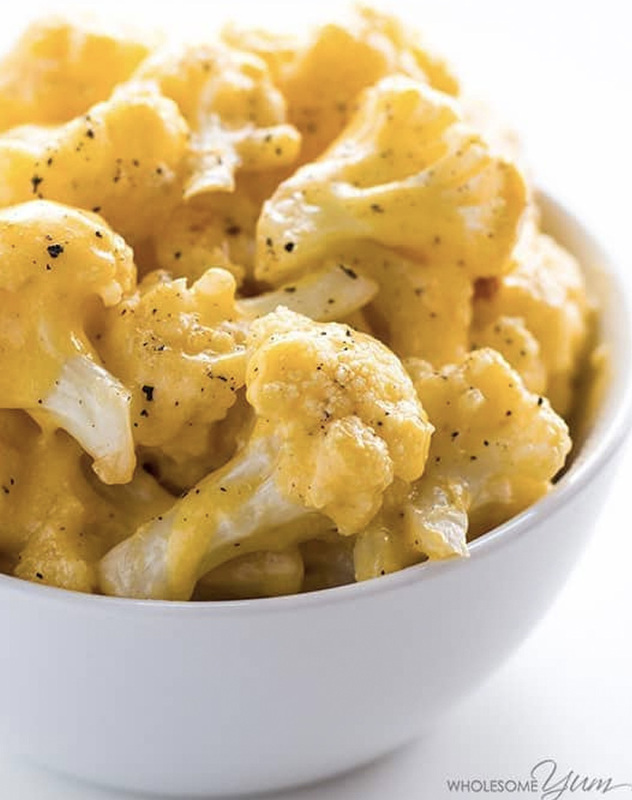 Here are seven ways to get all that gooey cheesiness in your life, no matter what diet you’re on. 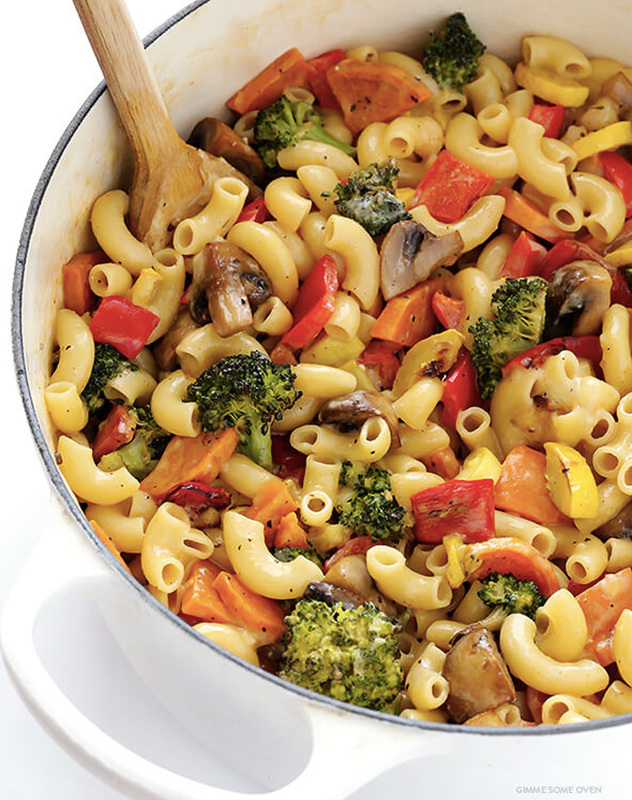 Totally gluten-free (just follow the directions to use your favorite GF pasta) and minimal dish cleanup. Sign us up. 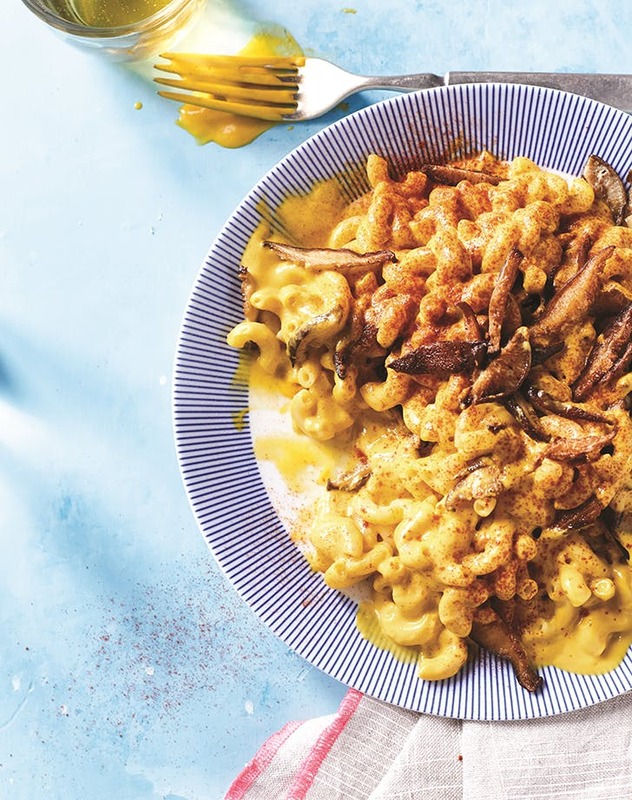 The secret here is pureed butternut squash, which makes the best fake cheese sauce we’ve ever tasted. 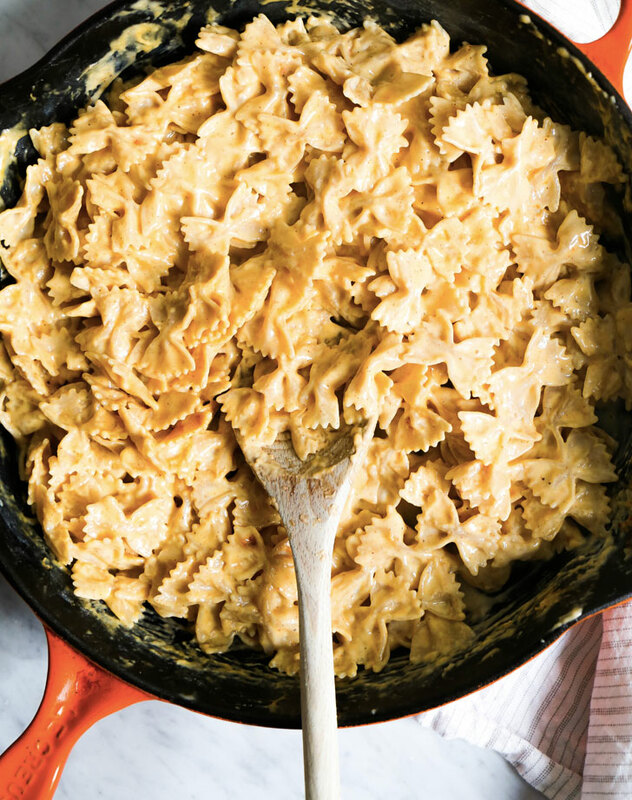 OK, so you’ll never mistake this for actual mac and cheese. But it definitely puts the craving to rest. 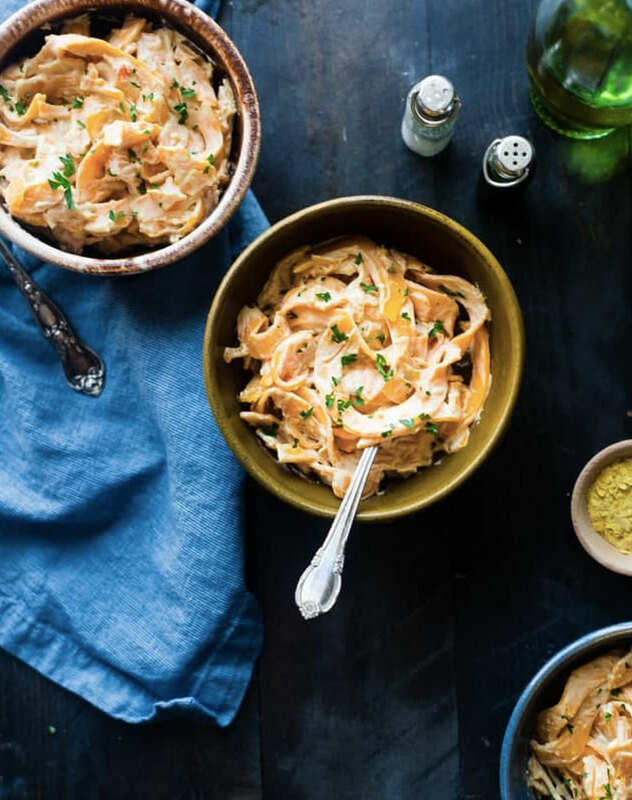 Macaroni made entirely from sweet potatoes? We officially believe in miracles. Who needs pasta when you can have this much cheese and sausage? 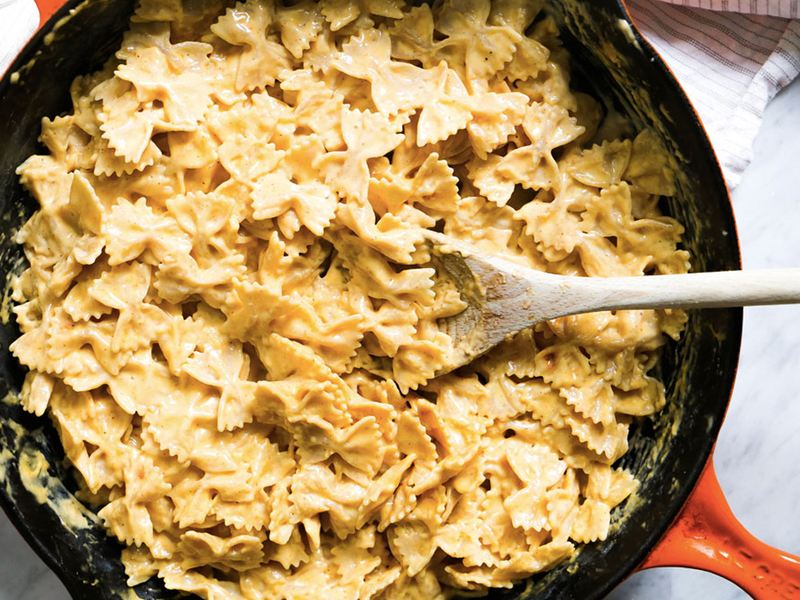 Behold, the power of nutritional yeast and almond milk. 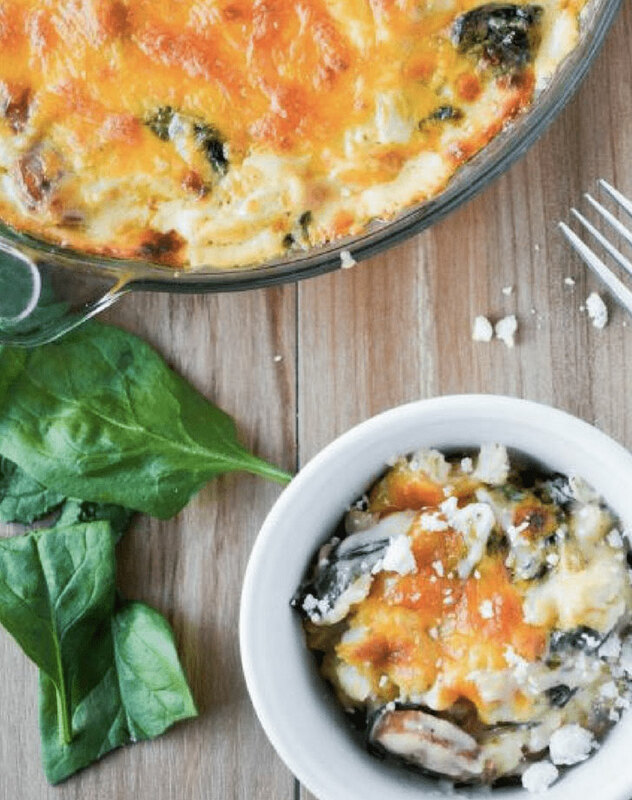 This totally sensible recipe seriously ups the veggies and limits the dairy fats without sacrificing any flavor.